DIANTHUS BARBATUS 'SOOTY' SEEDS (DIANTHUS BARBATUS NIGRESCENS) - Plant World Seeds. An astonishing addition to the previously available range which bears multiple, densely packed heads of darkest chocolate - almost black, fragrant flowers, and foliage in deepest mahogany to match!... Dianthus barbatus dy-ANN-thus bar-BAT-us Audio These short-lived perennials or biennials are charming plants, and are worth their weight in gold in the cottage border. 27/07/2018 · How to Grow Sweet William Plants. 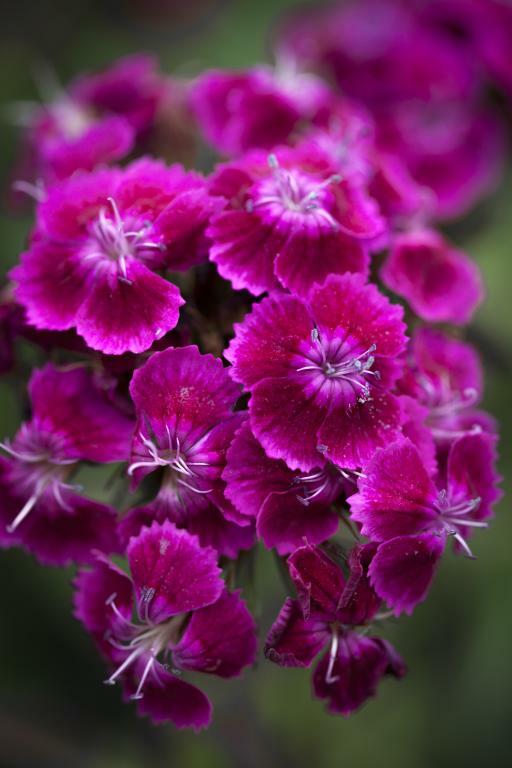 The reason the dianthus plant is called Sweet William has been forgotten, but the poetry of the name fits the pleasant aroma and bright range of possible colors. Full-grown plants reach 12 inches (30 cm)...... The genus Dianthus belongs to the carnation family, Caryophyllaceae. 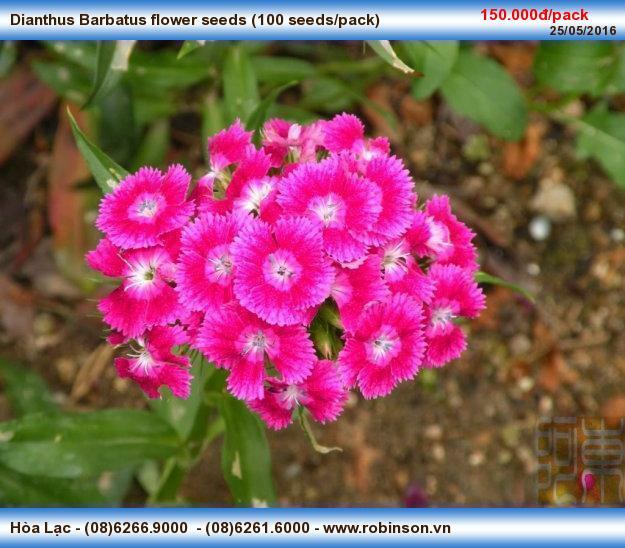 Dianthus barbatus is a biennial type of dianthus, while D. plumarius, D. superbus, and D. deltoides are perennials in the garden. "Types of Flowers Dianthus barbatus: Dianthus barbatus (sweet william) is a species of Dianthus native to southern Europe and parts of." "Flowers beauty desktop wallpapers - Wallpapers IN Desktop" "Sweet William: A guide to these great flowers for your garden. how to end a love triangle Studies by Norman C Deno (1993) have concluded that twenty species of Dianthus achieved 70-100% germination at 70 degrees F. Deno (1993) has written, "The species in which both fresh and DS(dry storage) seed were studied were D. barbatus, deltoides, nardiformis, plumarius, and stenocalyx. Dianthus is a genus of about 300 species of mostly low-growing plants, including annuals, biennials and perennials, that are native to Europe and Asia. One tall species is Plectranthus barbatus (sometimes referred to as Plectranthus grandis), growing around 2m tall. It has thick, furry leaves with a pungent scent, and it sends up intriguing plump buds which open to beautiful, long, bright blue spires of flowers, the bluest of all the plectranthus. 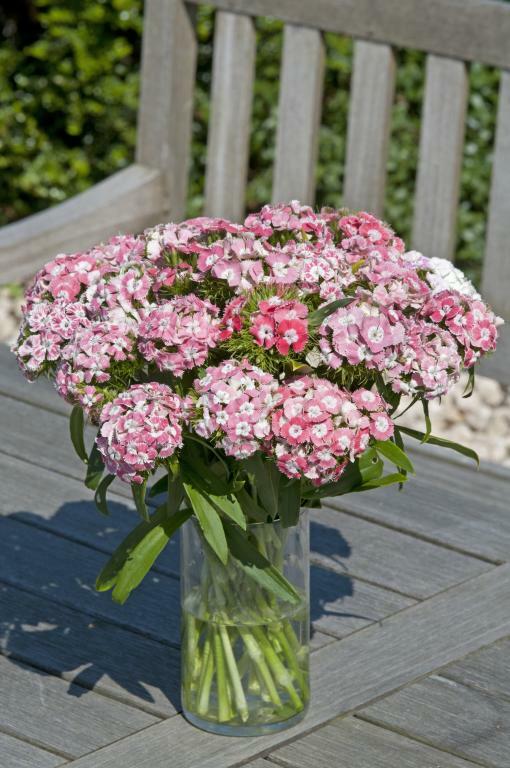 Dianthus barbatus, 'Sooty' Sweet William, Pink This is a veritable eye-catcher of a Sweet William both as a foliage plant in its first year and when it bursts into bloom early the following summer.